Chagos Solidarity Trust Fund, Mauritius. 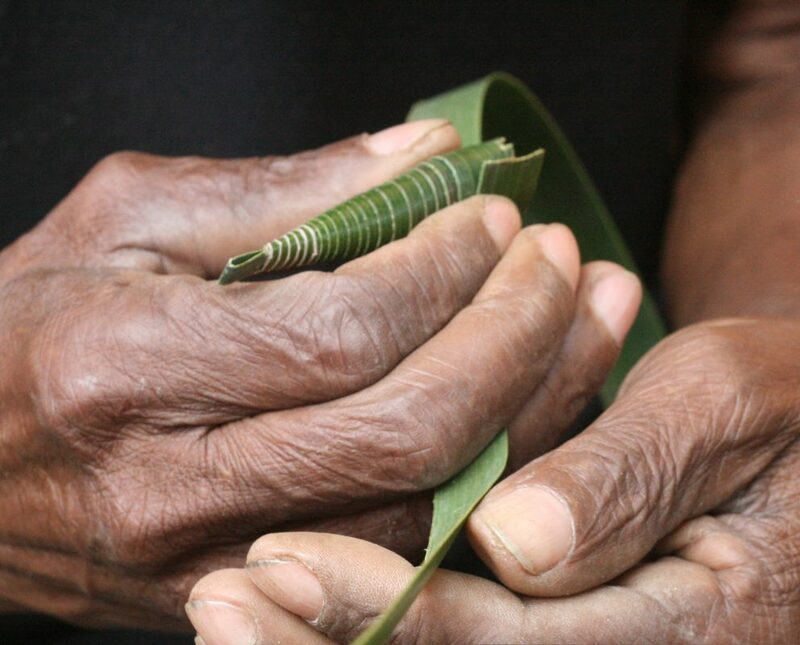 The CHAGOS: Cultural Heritage Across Generations project supported the transmission, safeguarding and promotion of Chagossian intangible cultural heritage through collaboration between the displaced Chagossian community, academics, artists, and cultural heritage practitioners. The community’s origins lie in the Chagos Archipelago in the Indian Ocean, where enslaved and later indentured labourers with diverse ancestry were brought to work on copra plantations in the late 18th century and subsequently developed their own ways of life over several generations. Between 1968 and 1973 the UK government forcibly displaced the entire population from the Archipelago to Mauritius and Seychelles in order to make way for a US military base on the largest island, Diego Garcia. Since gaining British citizenship in 2002, a large number have migrated to the UK. Despite a protracted legal struggle, the community continues to be barred from returning to Chagos. Only one-third of the approximately 1,500 displaced islanders remain alive today. 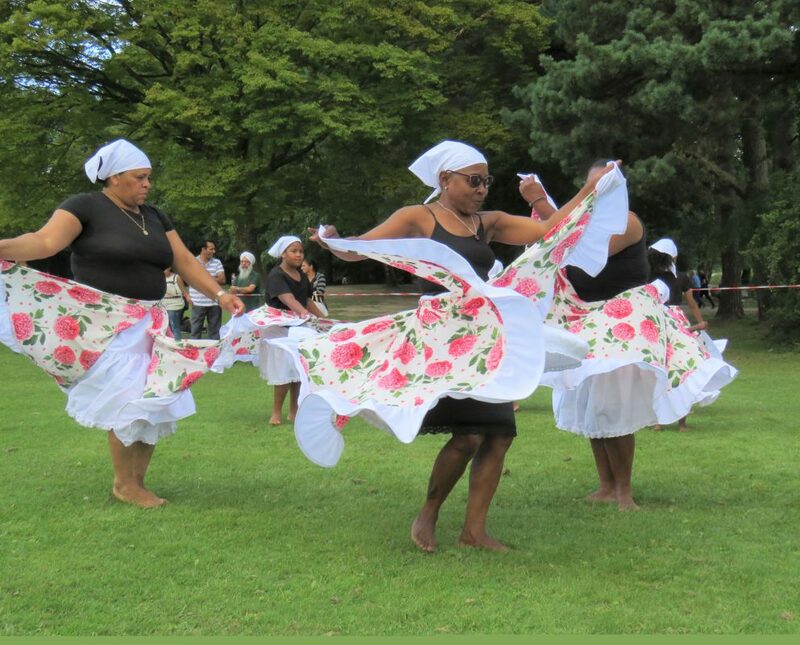 Ethnographic research conducted by the PI with the Chagossian community (from 2001-2016, funded by ESRC and Leverhulme) analysed the significance of cultural forms – particularly coconut-based cuisine, Kreol language, and sega, a syncretic Indian Ocean genre of music, song and dance – for the community’s struggle for the right of return. 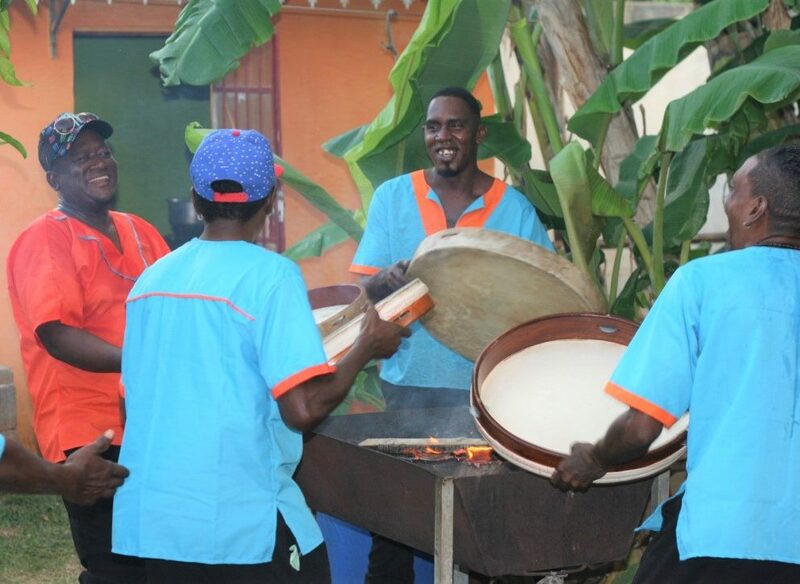 Chagossians must demonstrate cultural continuity and cultural loss simultaneously: to show that they remain a distinctive group, they must emphasise the endurance and distinctiveness of their culture vis-à-vis their Mauritian or Seychellois counterparts; yet to show that they are victims worthy of recompense, they must demonstrate the cultural losses and fragmentation they have suffered. 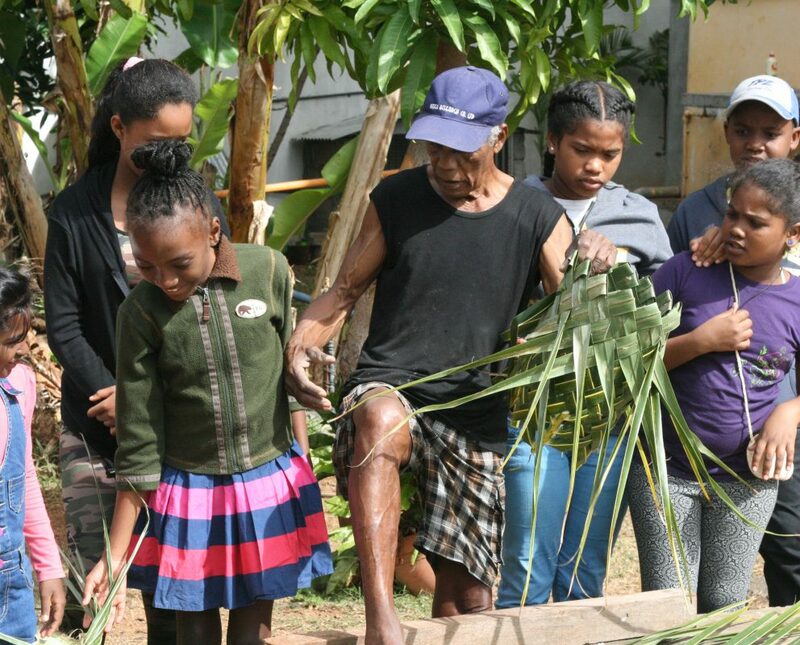 The research identified the challenges faced by the community in sustaining and transmitting their traditions as a result of protracted dislocation, geographical dispersal, chronic social, political, and economic marginalisation, and a rapidly declining population of elders. 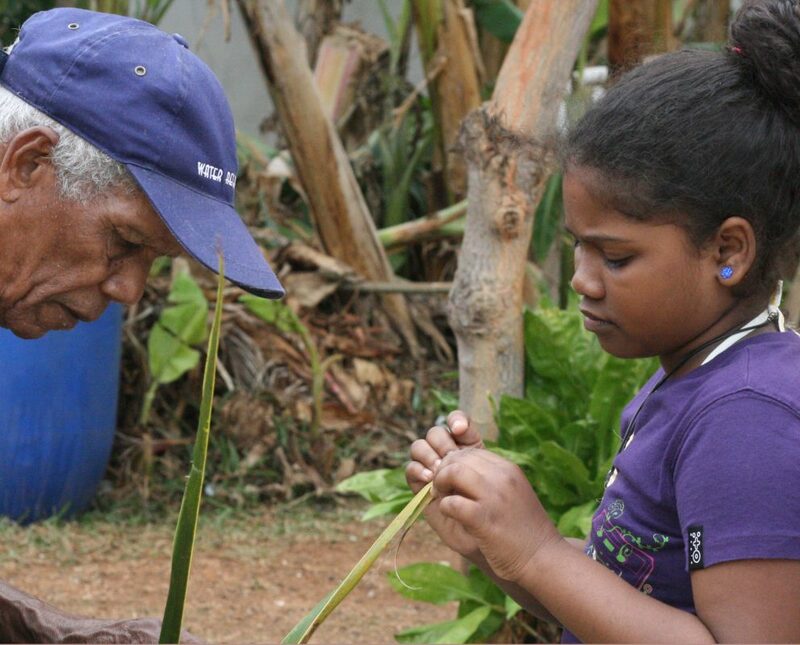 This research led to the development of CHAGOS: Cultural Heritage Across Generations, supported by an AHRC Follow-On Fund for Impact and Engagement and an ESRC Impact Accelerator Award. The project has had significant outcomes at the levels of community, policy and society. 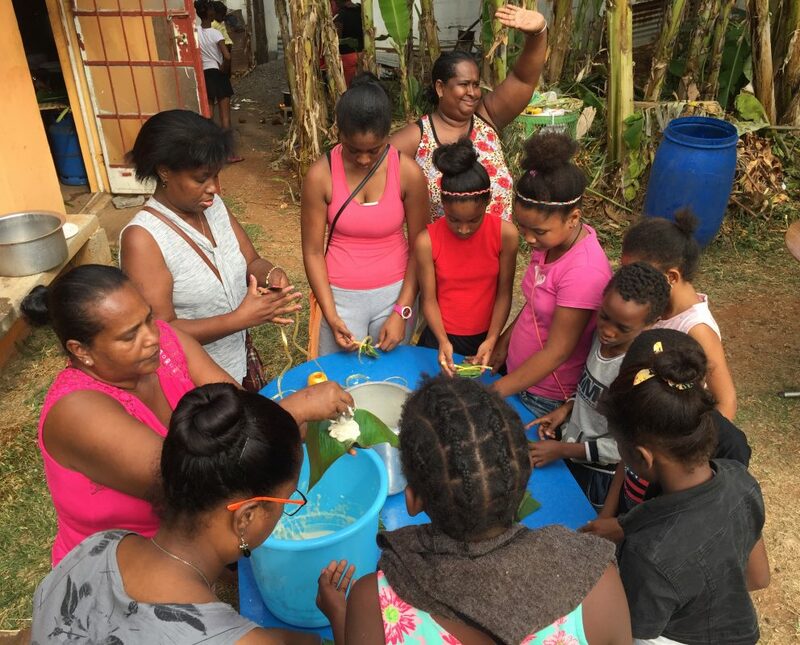 In 2017, the CHAGOS project delivered heritage transmission workshops in Mauritius and the UK on the themes of sega music, coconut preparation, cuisine, coconut handicrafts, and medicinal plants. Chagos islanders led demonstrations and younger generations developed new skills and a deeper knowledge of Chagossian history, cultural traditions, and collective identification. 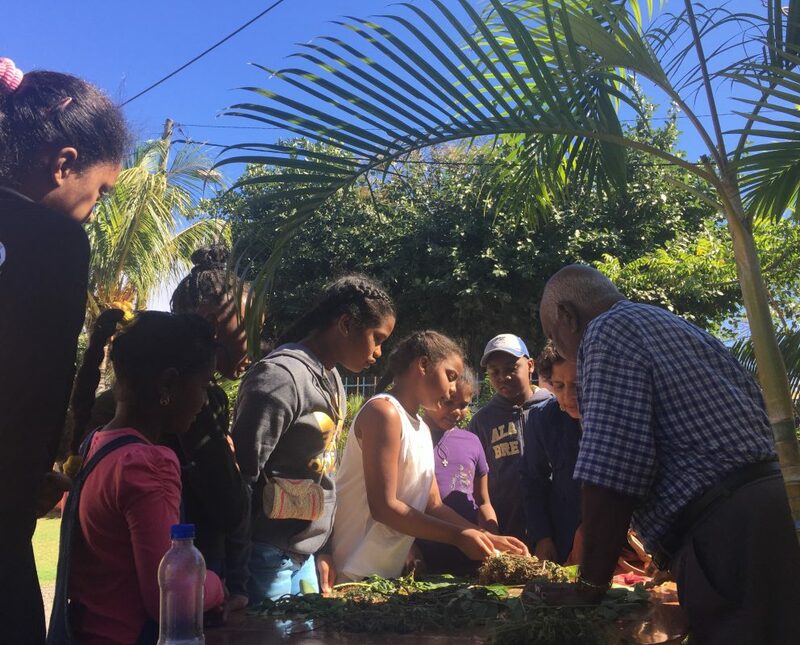 In Mauritius, the workshops provided the impetus for the Chagos Tambour Group to record a new album using traditional instruments and methods. 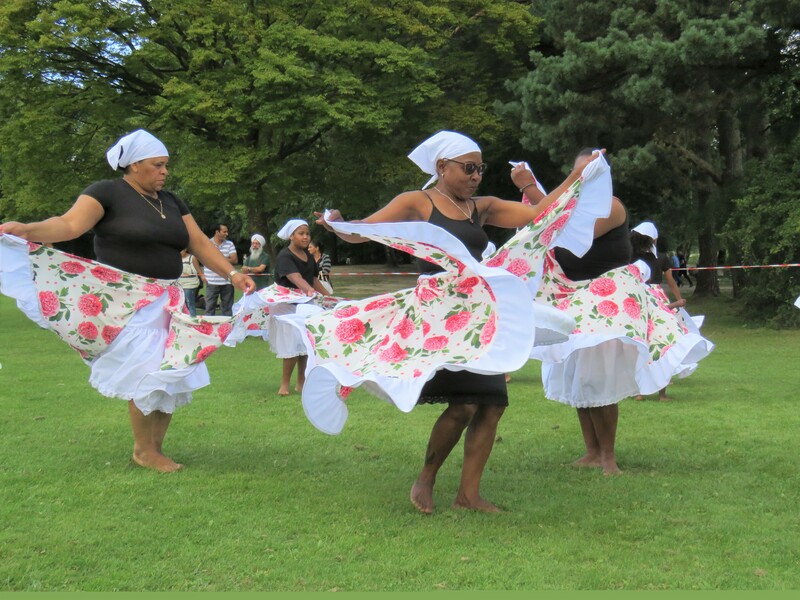 In the UK, the workshops inspired cultural revivals: community leaders secured charitable funding to run further heritage workshops, and musicians and dancers formed a new intergenerational sega group, Chagos Tambour Junior UK, which has performed at local events. 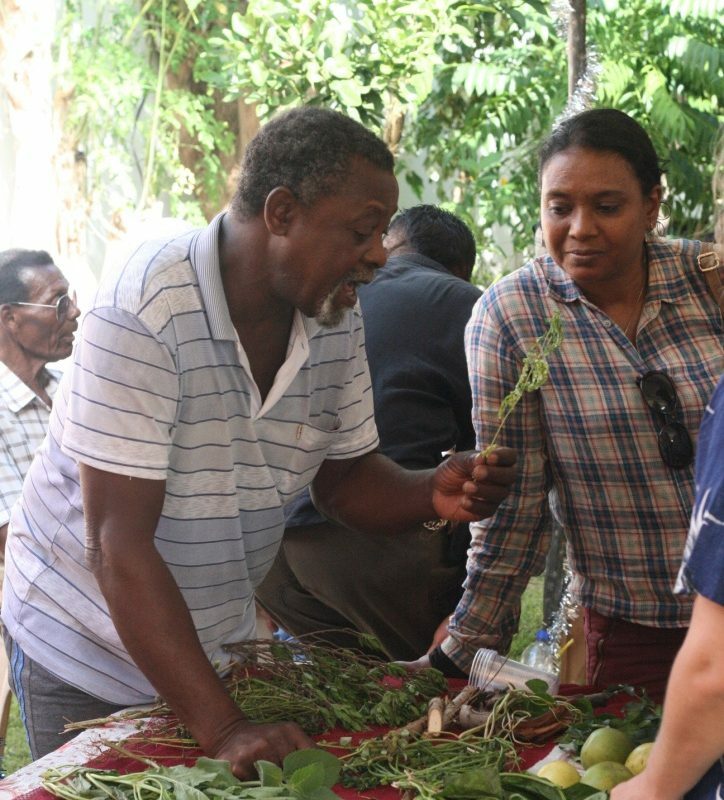 Community efforts to preserve and transmit their heritage are enhanced by a dual-language digital archive, https://chagos.online/, featuring instructive films, photographs, recipe cards, and contextual information produced through the project. 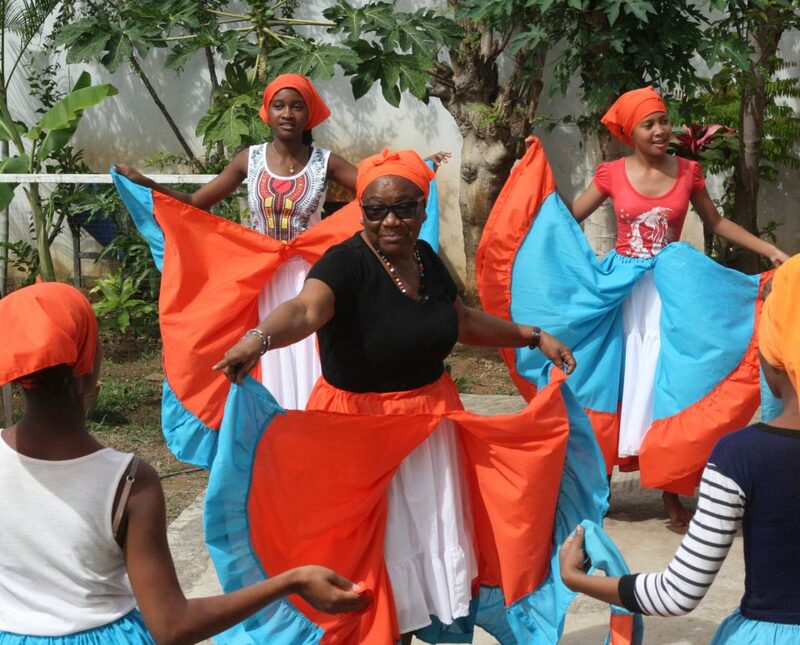 The CHAGOS project team contributed to the Mauritian government’s nomination of Chagossian sega to the UNESCO List of Intangible Cultural Heritage in Need of Urgent Safeguarding, and installed an exhibition about Chagossian sega music at the 13th session of the UNESCO Intergovernmental Committee for the Safeguarding of the Intangible Cultural Heritage in Mauritius in 2018. The nomination file will be considered in 2019 for possible inscription in 2020. 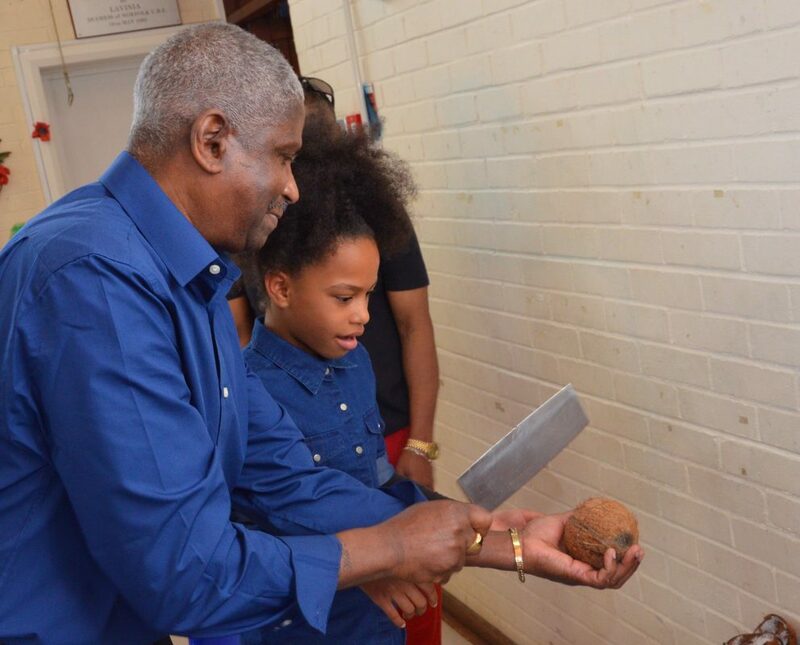 It is hoped that the inscription of Chagossian sega would elicit financial and infrastructural support for the community to continue practicing sega, alongside greater international exposure of its plight, which could boost the struggle for compensation and resettlement. The CHAGOS project promoted Chagossian heritage to politicians, policy makers and members of the public via an international touring exhibition of images, films, objects and texts generated through the heritage workshops. In Mauritius, the exhibition attracted extensive media coverage, reaching hundreds of thousands of people, and extremely high-profile guests of honour including the acting President of the Republic of Mauritius (Paramasivum Pillay Vyapoory), a former President of the Republic of Mauritius (Cassam Uteem), and a Mauritian Government Minister (Nando Bodha). In the UK, the exhibition received nearly 500 visitors and guests of honour including the Mayor of Crawley (Brian Quinn) and the Crawley MP (Henry Smith). 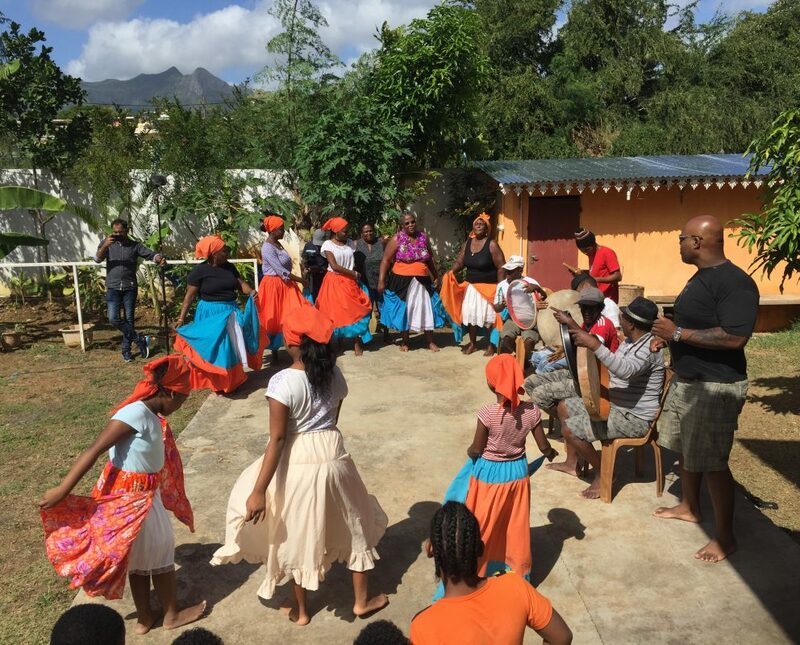 In La Réunion, the exhibition was sponsored by Air Mauritius, which pledged to feature Chagossian music and cuisine on Air Mauritius flights from 2019. 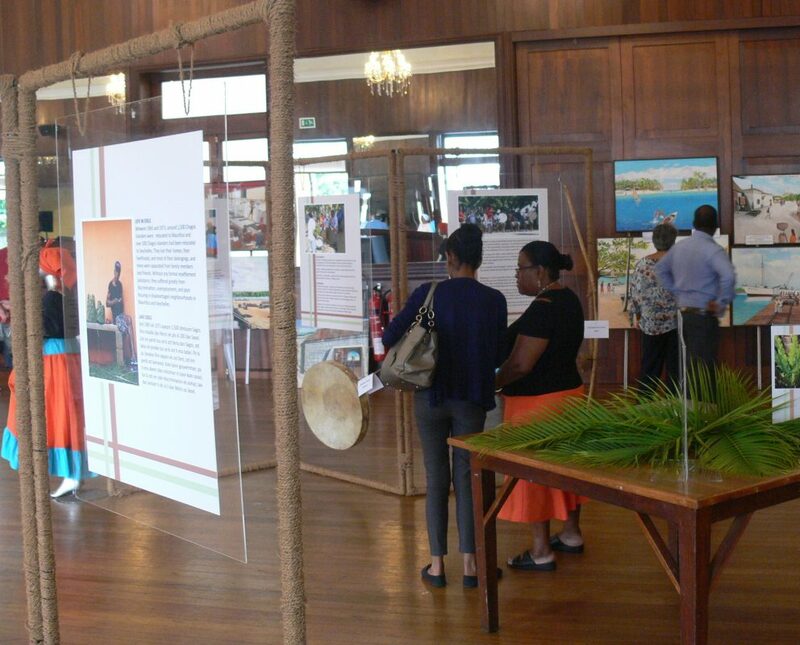 The exhibition thus informed large numbers of the public and high level decision makers about Chagossian intangible cultural heritage. The project’s open access digital archive https://chagos.online/ runs on the Omeka platform. The PI and Co-I published an open access article in the International Journal of Heritage Studies on efforts to safeguard Chagossian sega via the project’s cultural heritage workshops and the UNESCO inscription process. It explores the potential political, social and financial benefits of safeguarding, such as increased legitimacy, strengthened collective identification, and funding for cultural activities, and also the potential risks, such as loss of control over community knowledge and products. It demonstrates that, contrary to some of the critiques of the UNESCO inscription process in particular, efforts to transmit and inscribe do not necessarily ‘freeze cultural change’, not least because there are limits to the extent to which people use a list, an inventory, or a recording as a guide to ‘living’ cultural practice. As part of her ‘non-residency’ on the CHAGOS project, British-born Mauritian poet Saradha Soobrayen conducted poetic inquiry at the heritage workshops, inspiring a series of observational poems and reflections that will be published in a special issue of Crossings: Journal of Migration and Culture on arts-based engagement with migration (co-edited by Laura Jeffery, Mariangela Palladino, Rebecca Rotter and Agnes Woolley) in 2019.